Curious about book cover design and what elements make a great cover? 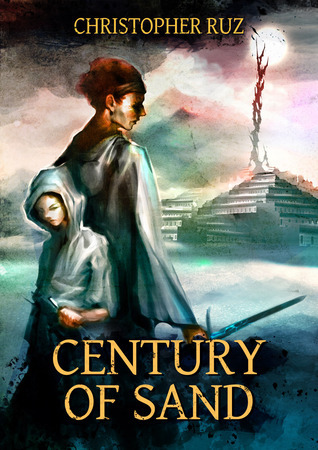 Be sure to read Cassie Hart’s blog post interview with author Christopher Ruz on his amazing cover for Century of Sand. Creating you own cover and not sure what to consider? Read Ripley Patton’s post on “Ten Questions to Ask About Your Book Cover” and her interview with cover designer Kura Carpenter. Have your own blog post about book covers or want to join the trend and write one? Just leave your comment and link below and we’ll add you to our blog trend link list in this post.